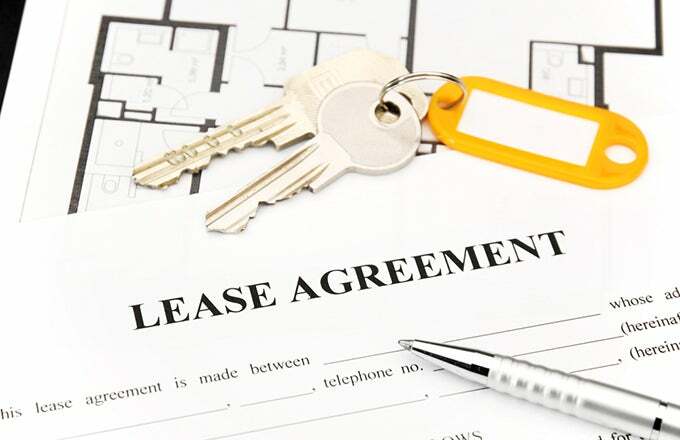 Discussing the specifics of a lease agreement when you’re interested in a rental property can be incredibly stressful and somewhat convoluted, but it is a crucial part of the process as a whole. Rental agreements shouldn’t be negotiated during the signing process—this approach will only increase the perceived stressfulness of the situation. Instead, you should plan on talking about the terms of the lease before the signing date but after the application approval has gone through. Here are a few great ways for you to guarantee that your rental agreement is aptly negotiated. Tip #1: Time Things Appropriately: It would be ill-advised for you to be too early or too late with your negotiations. If you called before your application had even been approved to request a lower rent, for example, that would certainly lower your odds of getting the property at all. However, if you wait until you are about to sign the lease to put in a request, the landlord will likely feel cornered and irritated. Tip #2: Be Respectful of Lease Agreement Policies: When you’re negotiating, the landlord is going to have certain rules established that have to be upheld. By going into the agreement acknowledging and respecting these policies, you will have better luck making your own requests and ensuring they are met with respect. Tip #3: Keep Requests Suitable: Your personal needs and standards are absolutely important, but you are trying to negotiate. This circumstance is not an opportunity for you to impose dominance or assert ludicrous wants. It is the chance for you and the landlord to come to a mutual compromise on certain terms. Asking for an extension on rent is reasonable, but asking for that plus a deduction in monthly price would be absurd. Tip #4: Negotiate More Than Rent: Your rental agreement constitutes more than just the amount of money you have to pay per month. You might have trouble trying to lower the monthly price, but you can still haggle. Request carpet cleanings, a freshly painted interior, no pet charge, or a change in the security deposit amount. Keep in mind the different ways that you can improve your living conditions. Tip #5: Lease Agreements Must Be In Writing: The most important part of keeping your negotiation suitable is making sure every accommodation request has been added to the official lease. You’ll want both parties to initial or sign next to these additions on all copies of the agreement.